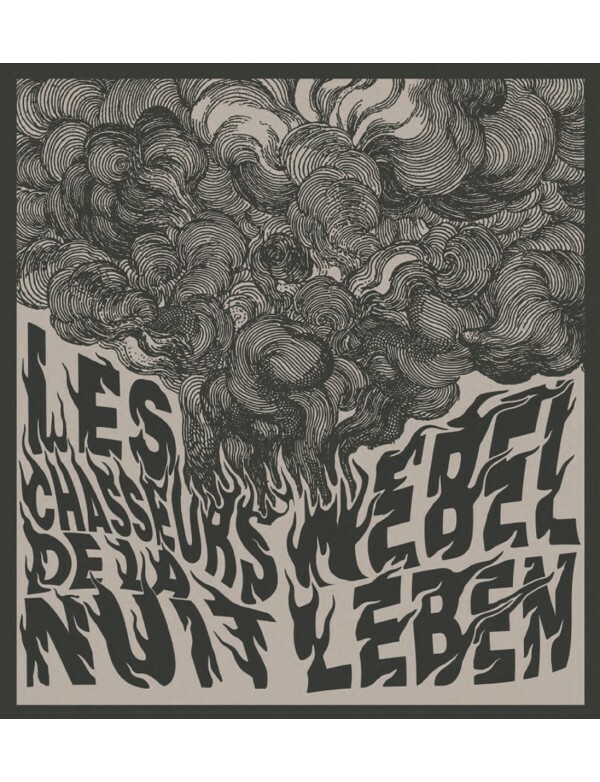 L.ed.num 300 Les Chasseurs de la Nuit - Nebel Leben (CD/LP) Kim Larsen (Of The wand & The Moon/Vril Jäger/Solanaceae etc.) 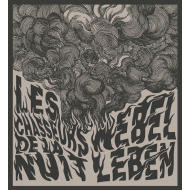 returns as Mark Liens with his 2nd album from Les Chasseurs de la Nuit. Featuring 8 tracks ranging from neofolk to dark ambient and noise. Aided by Thomas Bøjden (Die Weisse Rose/Vril Jäger), Garek J. Druss (A Story Of Rats), Miro Snejdr (Herr Lounge Corps/Death In June), William Earg, Niels Rønne (Rainscape/Of The Wand & The Moon). And mastered by Robert Ferbrache (Blood Axis etc.). A feverish and delirious nightmare filled with muskatnuss, monkeys and downright shenanigans. Burning in the heat of night. Raging in the absence of day. You thought you were safe in the illusion of life. But the h(a)unter lies in wait. Lying in wait to cast his spell. In the shadows. Veiled. Cloaked. And armed. He is everywhere!